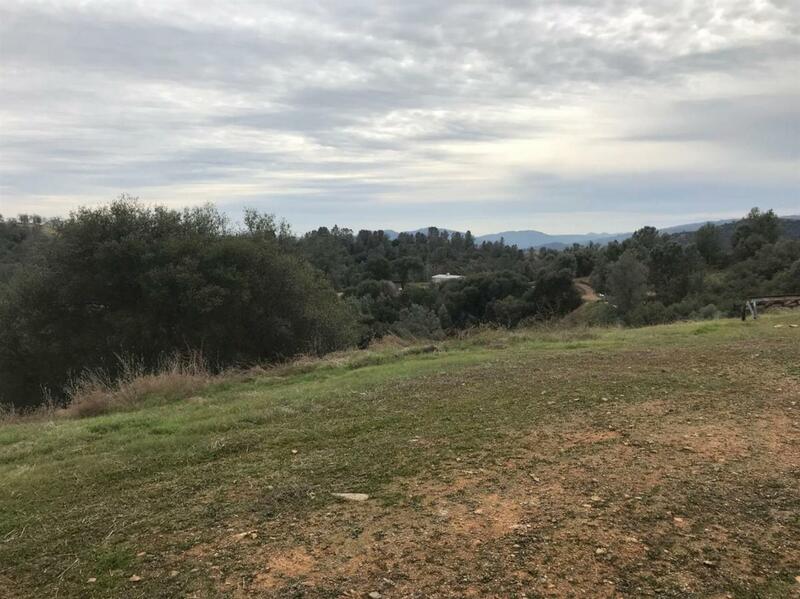 Here's you chance to own a five acre lot on a hilltop in Mariposa just off of Highway 140 and only a few minutes to downtown Mariposa. If you want privacy this is it, there aren't any homes higher than you in this area. Awesome views of the surroundings and incredible sunsets await you. 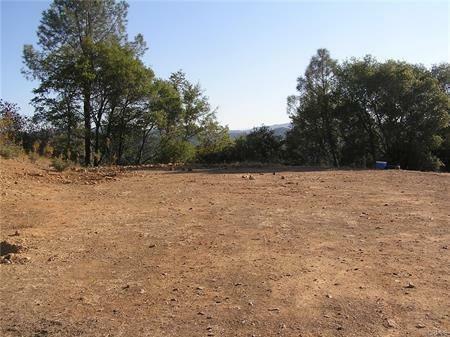 A building pad, well and septic are already in place and a travel trailer is on the lot and hooked up to the septic. 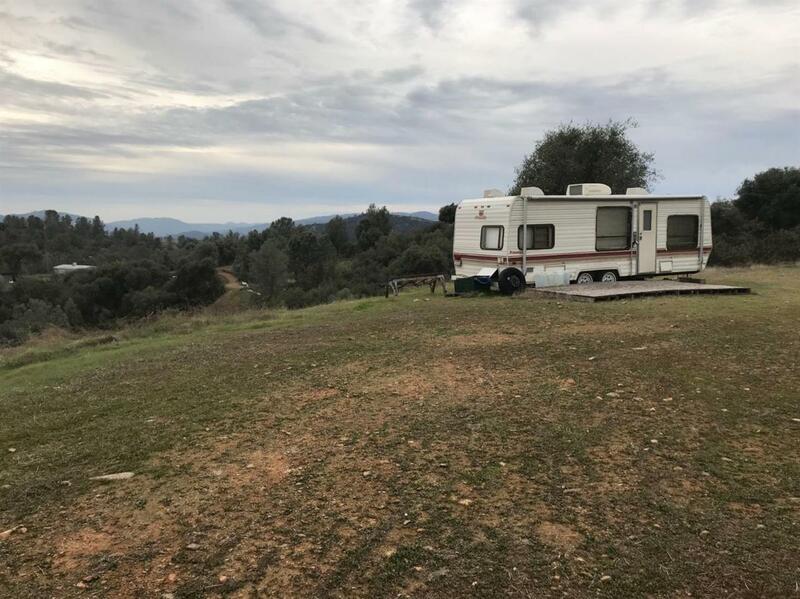 Electric is available a short distance away near a corner of the property and may cost approximately $10,000 to bring it to the pad...buyer to verify as agent and owner do not know. The well was just tested at 7 GPM and the property was just surveyed. Previous owner bought a portable generator to use the well. Don't miss out on your chance to own such a fabulous piece of property to build your home on....CASH SALE ONLY, SELLER WILL NOT CARRY. 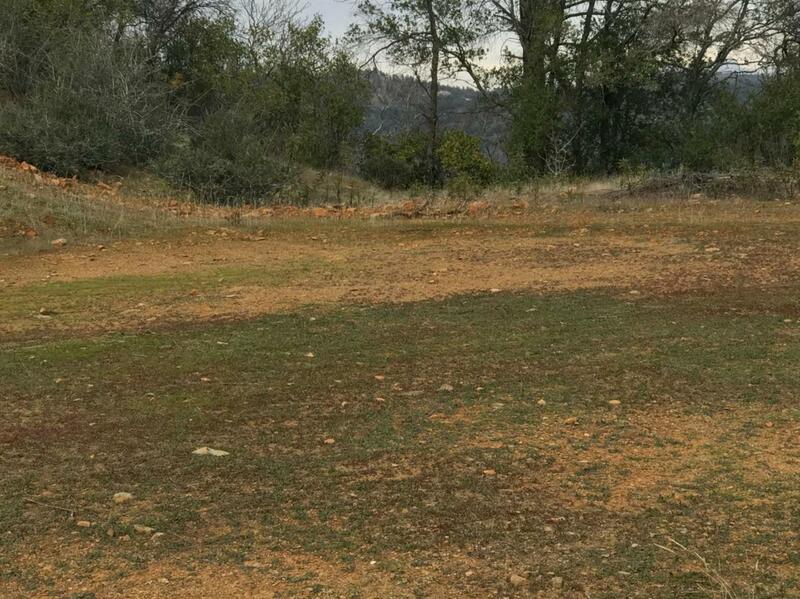 Listing provided courtesy of Donald Mandy of Exp Realty Of California Inc.